hilton Building Society is supporting two good causes by making a 40p donation for each vote cast at its upcoming AGM. The Society selects two charities each year to benefit from its AGM donation scheme, encouraging its members to cast their votes on matters such as the election of directors. It gives them the option of choosing which of the two charities they wish the Society to donate to. This year’s AGM takes place on Wednesday 12th July, and the two charities selected this year are Age UK Leicester Shire & Rutland and Anthony Nolan. Age UK Leicester Shire & Rutland is an independent, locally-managed voluntary organisation. It exists to promote the well-being and independence of all older people, whilst recognising their value as individuals. Executive Director of Age UK Leicester Shire & Rutland, Tony Donovan, said: “We are delighted that Earl Shilton Building Society has selected us as one of their nominated charities. “All funds received from each vote will help significantly towards our important work in tackling loneliness and isolation within older people as well as supporting independent living in later life”. Anthony Nolan is the UK’s leading blood cancer charity. For many people with blood disorders or a blood cancer like leukaemia, a stem cell or bone marrow transplant it can be their last chance of survival. Anthony Nolan uses its register of willing individuals to provide these lifesaving transplants. Heather Addicott, Anthony Nolan’s Corporate Partnerships and Special Events Coordinator, said: “We are delighted that Anthony Nolan has been nominated as a beneficiary charity of Earl Shilton Building Society’s AGM. “Anthony Nolan gives three people a day a second chance at life by matching people in need of a transplant with selfless donors. 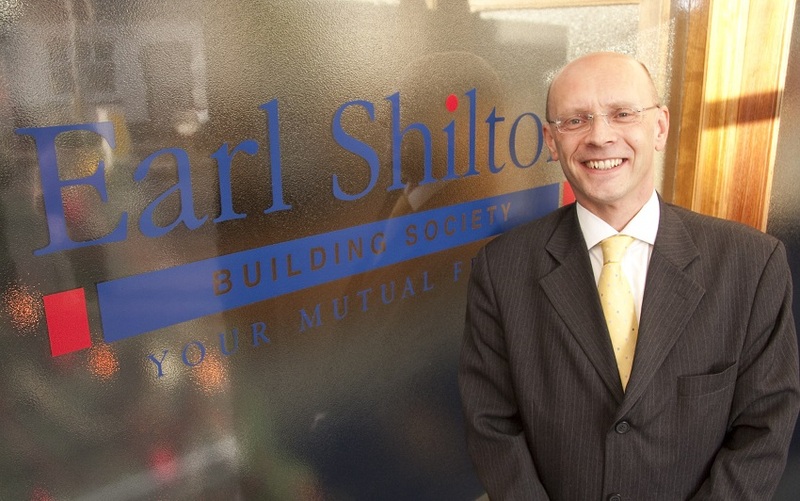 Paul Tilley, Chief Executive of Earl Shilton Building Society, added: “We are proud to be supporting two very worthwhile causes through our AGM this year. “We have a strong relationship with both charities and have made donations to each within the past twelve months. Last year, our staff raised £1,500 for Anthony Nolan through sponsored walks, fancy dress and a range of other activities. We also supported Age UK Leicester Shire & Rutland when the charity organised a Christmas party for the elderly in Earl Shilton. Last year, the Huntington’s Disease Association and the Leicester Hospital Charity’s New Born Baby Appeal were chosen to receive the donations. All types of community groups, charitable organisations, teams, clubs and schools can take part. To ensure the scheme remains truly local, applications will only be accepted from the LE, CV9 to 13 and DE11 to 15 postcode areas.